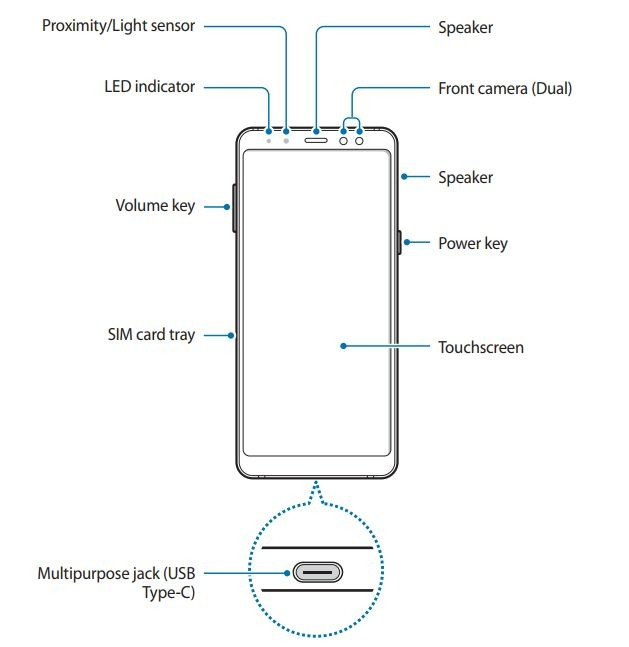 New information coming from a leaked user manual confirms that the new A-series devices will have dual front-facing cameras and a Galaxy S8-esque 'Infinity Display' – or an 18:9 screen with minimal bezels. 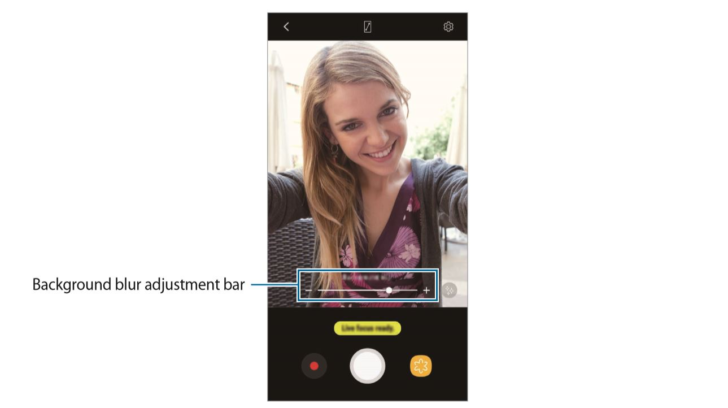 The two cameras on the front will be used for portrait mode-style selfies, where the background is blurred to emphasize your duck face. As well as the long screen with its curved corners, the images also point to a few other design aspects. The fingerprint scanner is finally being moved below the camera module, which will be sure to appease fans and reviewers alike. The rear camera module includes just a single lens, unlike what we see round the front. 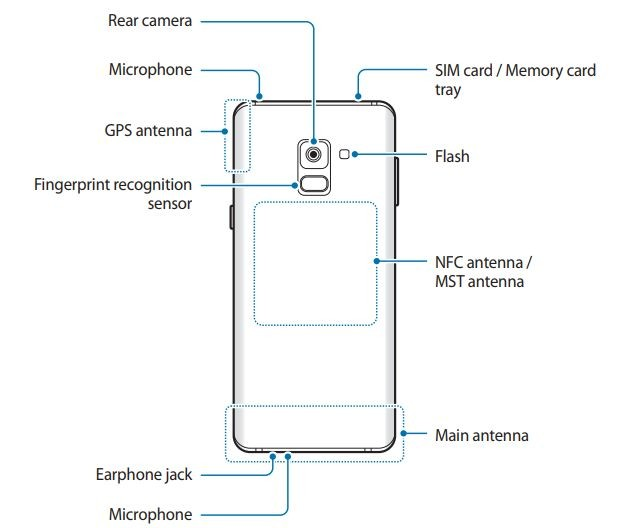 There's also mention of an 'earphone jack,' in case anyone was worried that Samsung was about to do away with it. The manual doesn't go into too much detail about internal specs, although it does point out that the phones will be shipping with Android 7.1.1 Nougat, which is disappointing yet unsurprising considering they are mid-range devices from Samsung. None of this is set in stone, of course, but we should find out soon enough. Expect an announcement from the Korean company in the next month or two. In the meantime, take a look at these leaked images and see if you think they're the real deal?